Boxing Day's 5-1 home defeat to Everton took the Clarets' tally of goals conceded this season to 38 - only one fewer than in the whole of last term - and left them three points adrift of safety. Dyche said: "We know there's a lot of work to be done. We've never overthought it. We've got to shift the performance levels and we've got to stay strong to our beliefs. "We defended so well last season and clearly this season at some points we haven't done. It has to be addressed and it is being. "I'm not stupid, I know our stats. It's always a challenge season on season getting all the details right. The key moments at both ends of the pitch, you have to be deadly at one end and safe as houses at the other, and we haven't got that balance right." 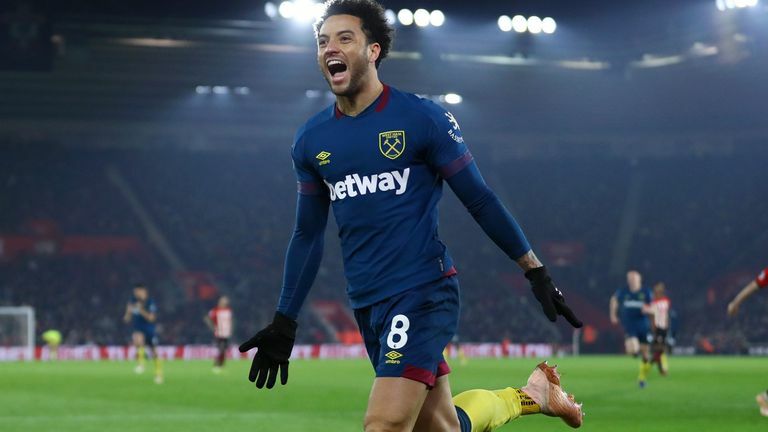 Felipe Anderson scored a quickfire double to steal a 2-1 victory for West Ham at Southampton on Thursday, and Hammers boss Manuel Pellegrini is pleased to see his side in ninth position at the halfway stage of the season, having lost their first four matches of the campaign. "Really I never expect before the season where we must be. We must go game by game and we have to demonstrate in every game what we can do," said Pellegrini. "Every team invests well in players, this league is so strong. So before the season you just have to take it game by game, but always be ambitious." 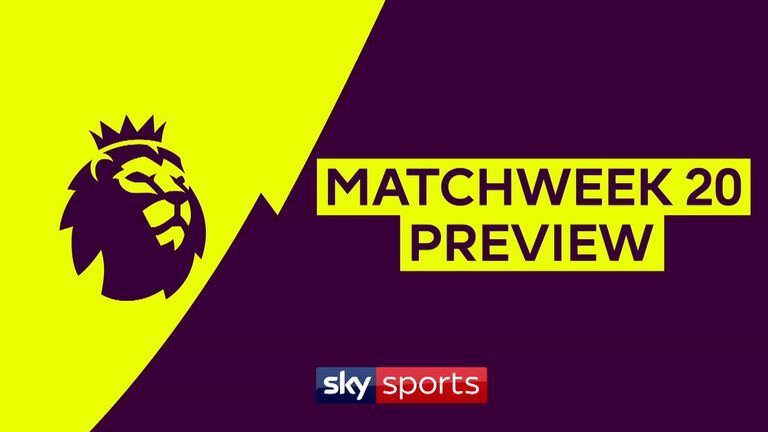 Burnley are set to be without Robbie Brady and Steven Defour. Brady has missed the last two games after picking up a knock in the defeat by Tottenham, while Defour is still struggling with a calf problem that has sidelined him since the start of December. Matt Lowton also misses out through suspension after picking up five bookings this season. Johann Berg Gudmundsson returned from a hamstring problem as a substitute on Wednesday and could start, but Aaron Lennon, Stephen Ward (both knee) and Nick Pope (shoulder) remain sidelined. West Ham hope Pablo Zabaleta can recover from illness in time for Sunday's trip. 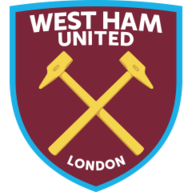 The injury-hit Hammers could only fill six of the seven substitute berths at Southampton, leaving Pellegrini hoping that Javier Hernandez and Marko Arnautovic might shake off hamstring issues to face the Clarets. Winston Reid (knee) is out until late January, with no timescale for returns on Jack Wilshere (ankle), Ryan Fredericks (ankle), Fabio Balbuena (knee) and Manuel Lanzini (knee), with Carlos Sanchez (knee) and Andriy Yarmolenko (Achilles) both out until April. 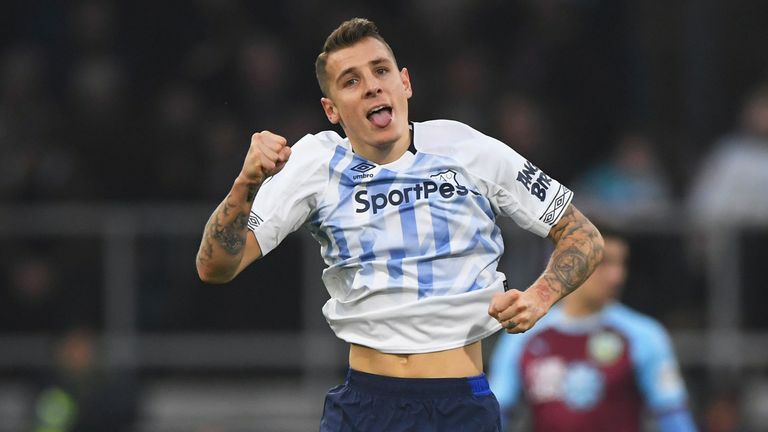 Burnley have picked up just one win in their last nine meetings with West Ham in all competitions (D2 L6), winning 3-0 in the Premier League at the London Stadium in March. This will be the 10th Premier League match between these two sides, with West Ham winning six times (D1 L2). Both teams have found the net in each of the four Premier League matches between Burnley and West Ham at Turf Moor (12 goals in total, 3 per game). Burnley have conceded 41 goals in their 19 Premier League games this season - two more than they shipped in the whole of the 2017-18 campaign. 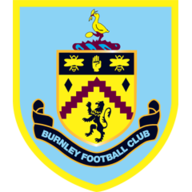 Burnley have lost their last five Premier League home games played on Sunday, including all three this season by an aggregate score of 1-9. West Ham won their last Premier League away game on a Sunday (3-1 at Everton in September). They've not won back-to-back away top-flight games on that day since April 2003. West Ham have only won their final Premier League game of the calendar year once in the last nine attempts (W1 D3 L5), beating Southampton 2-1 in 2015. Burnley have been all over the place recently. They have let in goals, which is not like them. They seem like they are going to tighten up at the back, like only losing 1-0 at Tottenham, but then they go and concede five at home. West Ham are on fire, and Felipe Anderson is a match-winner on his own so I think West Ham will make it an even more miserable Christmas for Burnley. They are in real trouble.